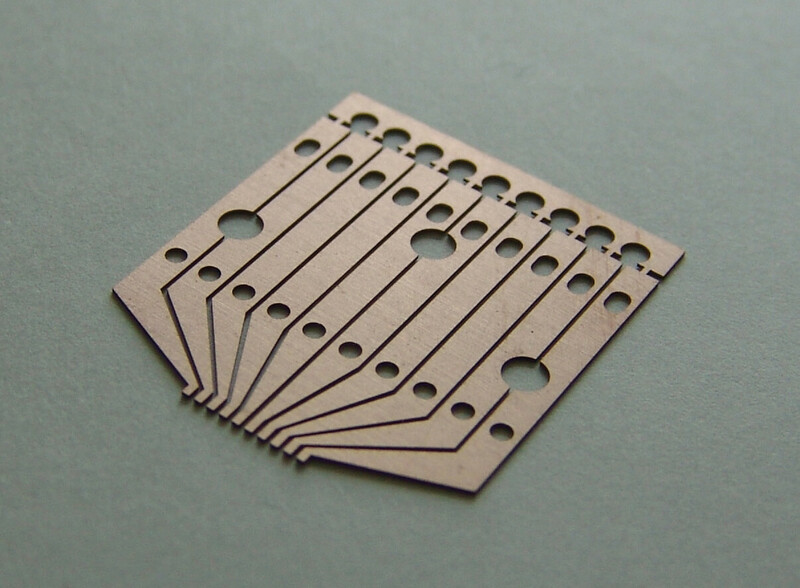 Synova has a unique technology that combines laser-cutting with a hair-fine water jet to achieve superior results in precision cutting of hard materials. The technology improves cutting results in the segments of diamonds, semi-conductors and hard metals. The company has grown over the past years and provides many high end customers in global diamond industry.